Al-Bari group has released the concept video which has been appreciated across the real estate community including builders. The group aims to introduce modern trends in the local constructions industry, and boasts of having a highly efficient team of professionals on board. The actual design and floor plans of the building have not be shared publicly till date, however some basic information about the project has been released. As we mentioned earlier, the location of Aquatic Mall is of prime importance. 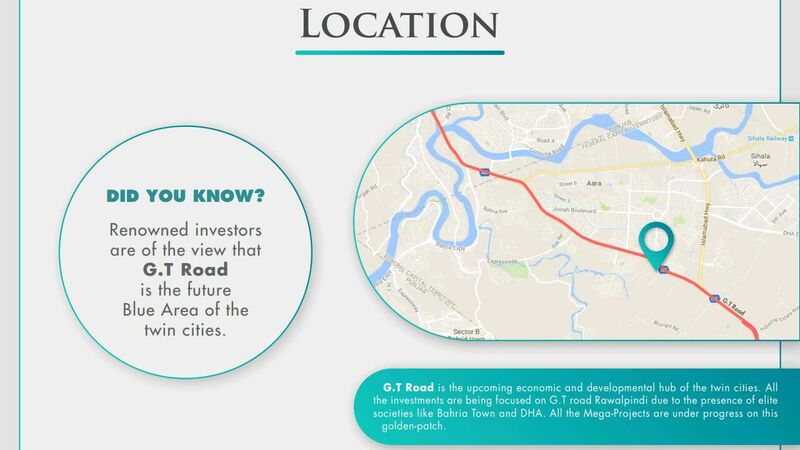 It is situated right opposite to WTC, and this location is expected to be the future blue area of twin cities due to a major chunk of upper middle class living in the surrounding societies, especially DHA and Bahria Town. As the project is designed to give you marine experience while living a thousand miles away from the sea, a centrally located mega aquarium spanning all floors will offer an exciting shopping and living experience. Not only that, a number of other arrangements will make you feel like living under the sea as shown in the concept video. This above plan gives you basic understanding of the plan. The building spans over 14 floors and a rooftop, out of which 2 basement floors are reserved for car parking. First five floors are reserved for a modern shopping mall that will feature top international and domestic brands to make it a shopper’s paradise. One floor is reserved for food court that will feature exciting range of delicious cuisines from top international and local food chains. The food court floor will also feature a marine themed restaurant to let you enjoy the underwater dining experience. A separate floor is reserved for kids play area, where your kids can enjoy a variety of indoor games and slides while you enjoy your shopping experience. Two floors are reserved for corporate offices with all requisite features and support facilities for businesses. Two floors are reserved for modern luxury apartments offering a lavish lifestyle. One floor is reserved for deluxe suites designed with an aquatic ambiance which offer exclusive amenities and V.I.P facilities. An elegantly designed infinity pool is planned on the rooftop which lets your refresh yourself and soak up the beautiful atmosphere. An exclusively designed helipad will also be built on the rooftop. As we mentioned earlier that Aquatic Mall is a trend-setting venture of Al-bari Group, therefore it is essentially going to offer all the conventional amenities plus the ones never been experienced before in Pakistan. Rest of the features have already been mentioned under floor plans section which give you exact picture of what this project has to offer. Conventional facilities like security systems, central heating and air conditioning, 24/7 maintenance services, etc. are already included in the basic features of Aquatic mall. 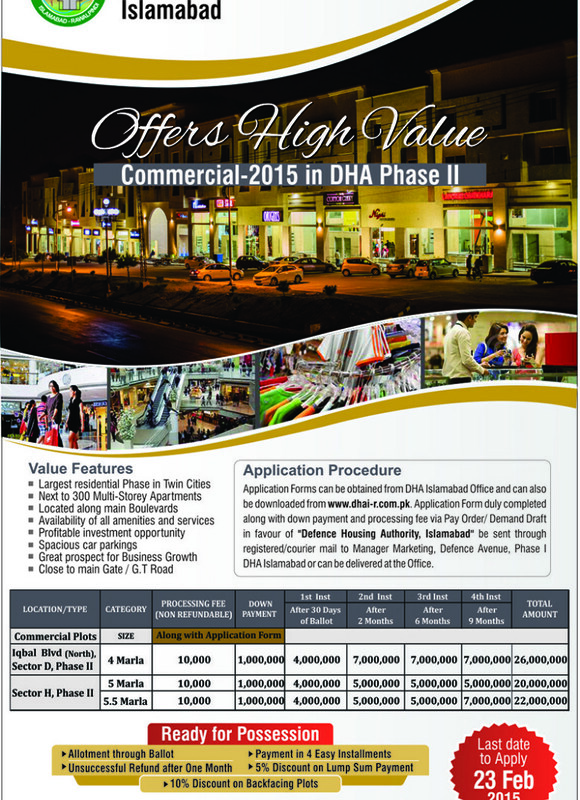 Aquatic Mall is offering its shops, offices, suites and apartments on 4 years installment plan. Bookings start from 25% down payment, while remaining amount is payable in 16 quarterly installments. 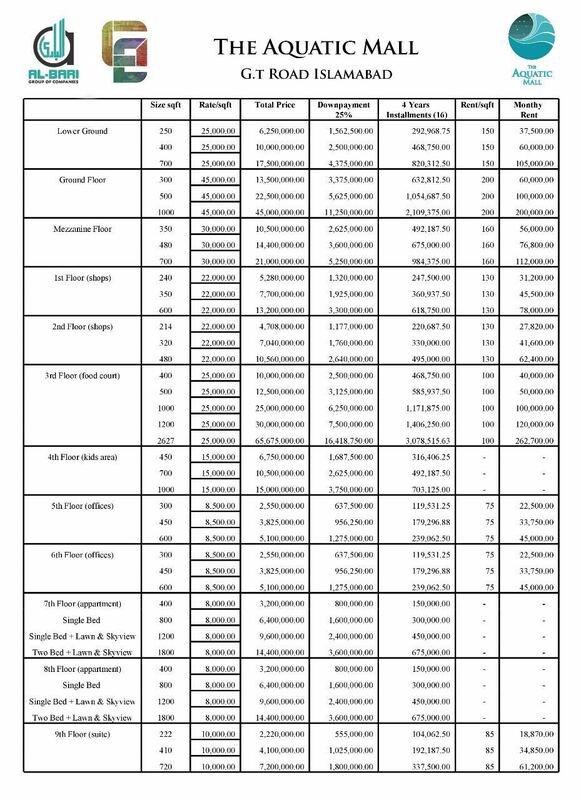 There are different sizes of shops, offices and apartments, and rates per square feet are separately mentioned for each floor on the given payment plan. 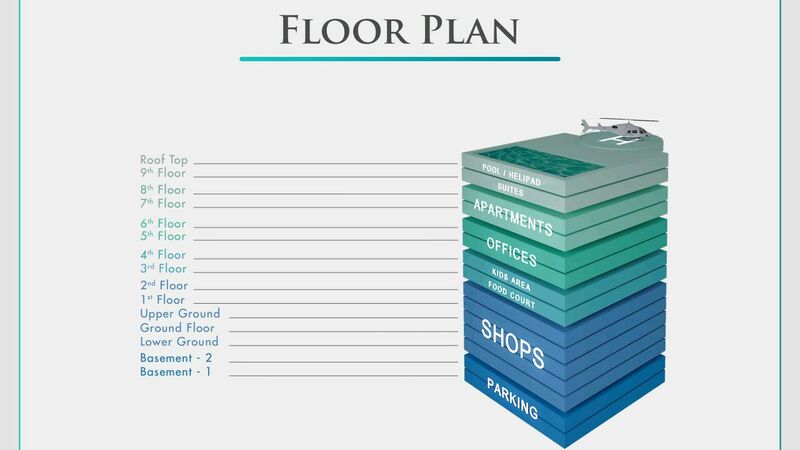 You can buy retail shops on shopping mall floors, or food court or kids play area. Whatever be you business, you can find suitable place to open up your outlet in the Aquatic Mall. Another exclusive offer by Al-Bari Group is the rent that the company is offering after the units are ready and payments are completed. If you decide to buy with rental agreement with the company, they will pay you rent according to your unit size and floor as mentioned on the payment plan. If you need more information on the Aquatic Mall, or you need to book your residential or commercial unit in the project, feel free to send us an email with your exact requirement at marketing@manahilestate.com and our representative will follow up with you.